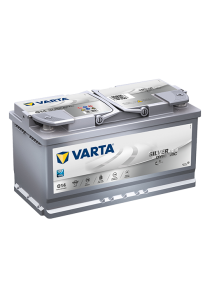 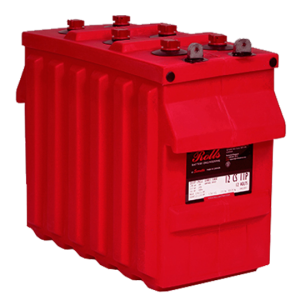 Categories: Batteries, Marine and Leisure, Marine Series, Rolls. 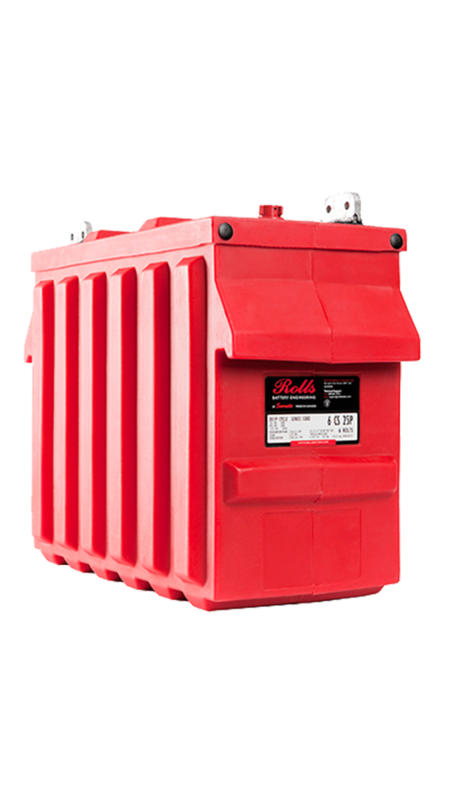 Tags: 6V, Dual Container, Flooded, Marine & Leisure, Rolls, Series 5000. 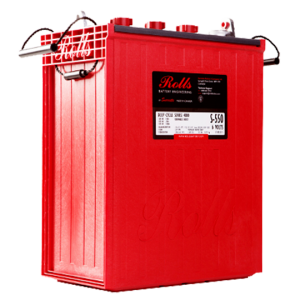 The Rolls 5000 6CS25P Marine Series battery is a conventional fully flooded battery. 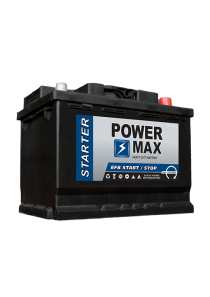 The FS and 5000 series batteries are engineered using the signature Rolls design incorporating thick enveloped wrapped positive plates to offer a rugged and versatile product line for today`s mariner. 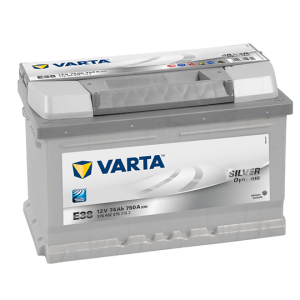 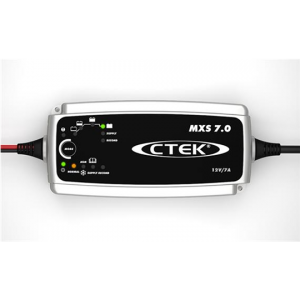 Reliability is key and by offering a larger plate surface area with maximised paste density this range is ideal for high duty cycle demands and has excellent cranking performance.